we are here as a family. As a part of PPIT (Perhimpunan Pelajar Indonesia di Tiongkok) since its earliest establishment in 2012, PERMIT NINGBO also known as Indonesian Students' Association in China, Ningbo is honored to function as a platform to embrace and help all Indonesians in Ningbo. Please contact us if you have any questions / troubles regarding living in Ningbo. We are always available to help. Join us and fill our census so we would know that you are in Ningbo! Fill our Census & Survey! 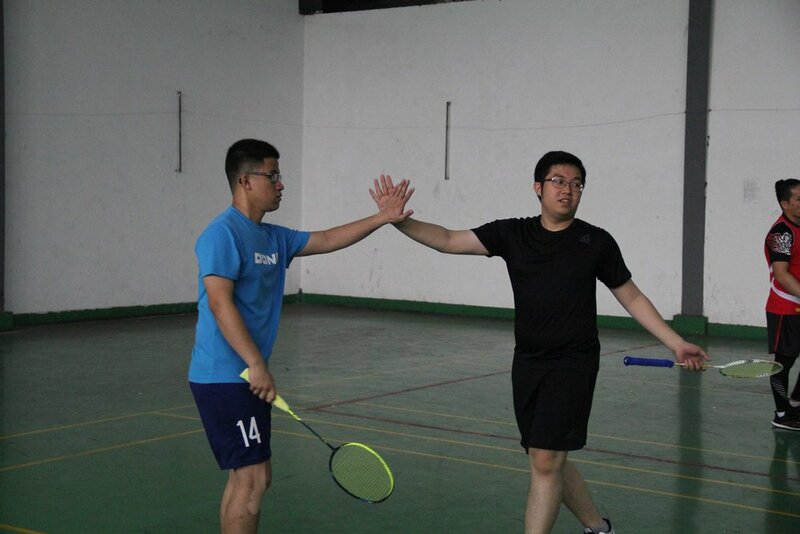 An event created by PERMIT Ningbo for Indonesian students to showcase their talents in the field of sports. PERMIT Ningbo’s annual welcoming event for all freshmen. 2 days and 1 night filled with fun activities. IFO is a place where you will meet lots of new friends! 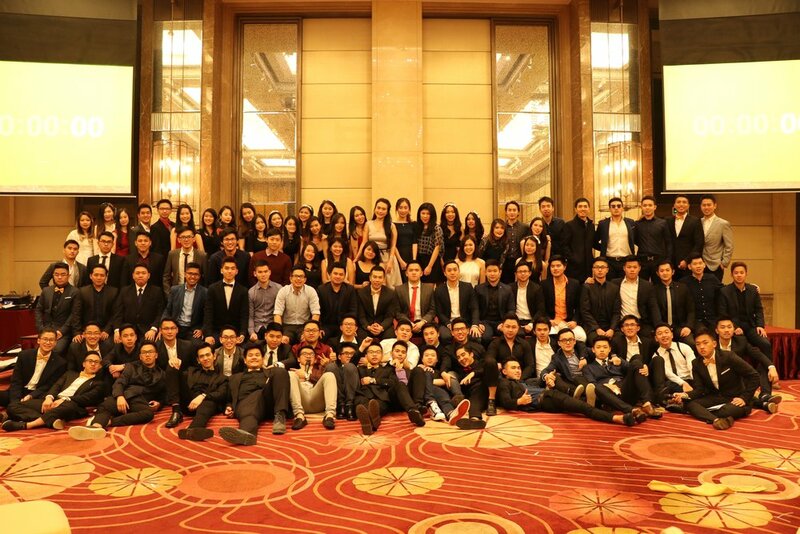 2016's Christmas Dinner is held in Pan Pacific Hotel in Ningbo. +/- 100 people gathered this time to celebrate Christmas together. 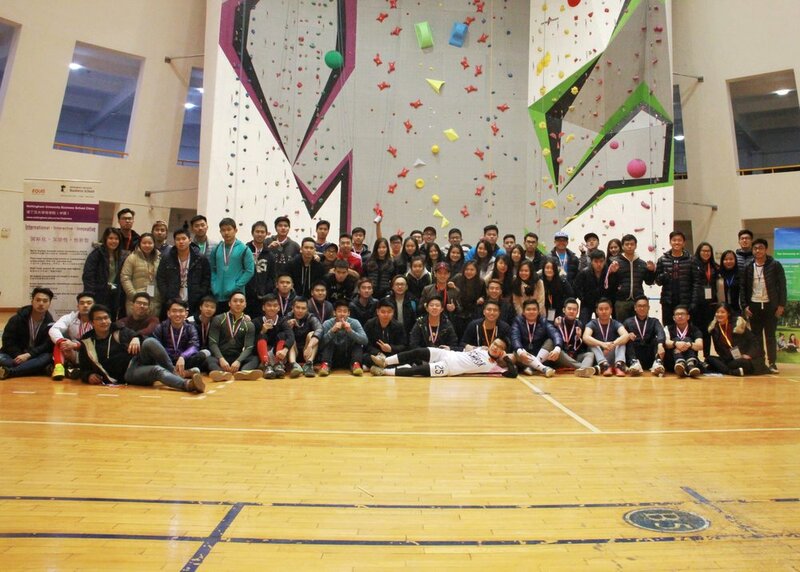 An amazingly big sports event by East PPIT to gather up Indonesian students who are good at sports and challenge their skills by competing with students from around 5 cities that includes: Shanghai, Ningbo, Suzhou, Hangzhou and Wuxi. 2016's COPA is held in Ningbo. A Running Man(Korean Variety Show)-based race/competition held by PERMIT Ningbo for all Indonesian citizens in Ningbo to enjoy and have fun. Indonesian Sports Day has been a culture for PERMIT Ningbo and 2016's Sports Day is even better! 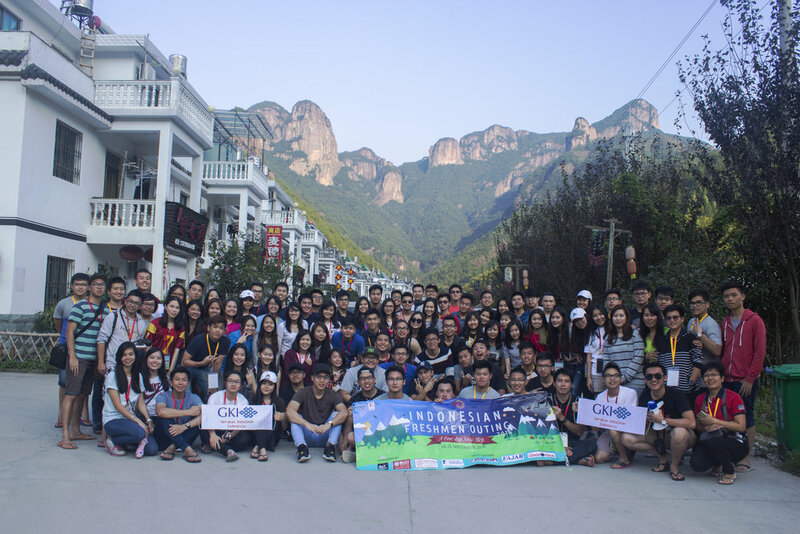 A 2 days trip organized by PERMIT Ningbo to welcome all new students studying in Ningbo. 2016's IFO was held in Taizhou. 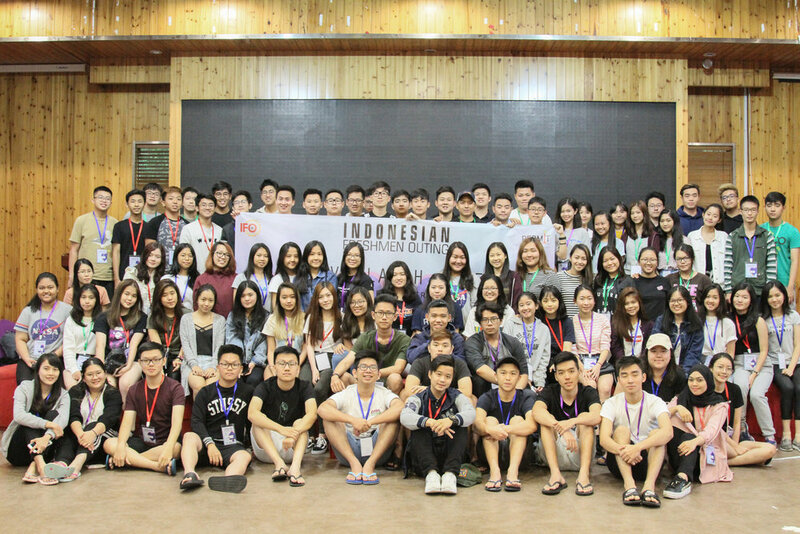 Warung Indo 2015 @ Ningbo Uni. Warung Indo 2015 @ Nottingham Uni. We are here to provide support, create events to which our fellow Indonesians could enjoy while having their residence in Ningbo. that people could rely on to. Our Events. Made in mind for all Indonesians.